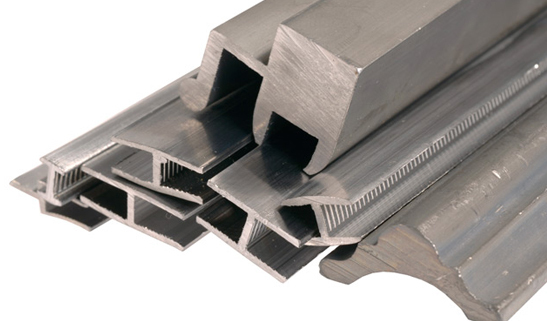 A range of Lead Sash Weights used to counterbalance sliding sash windows. 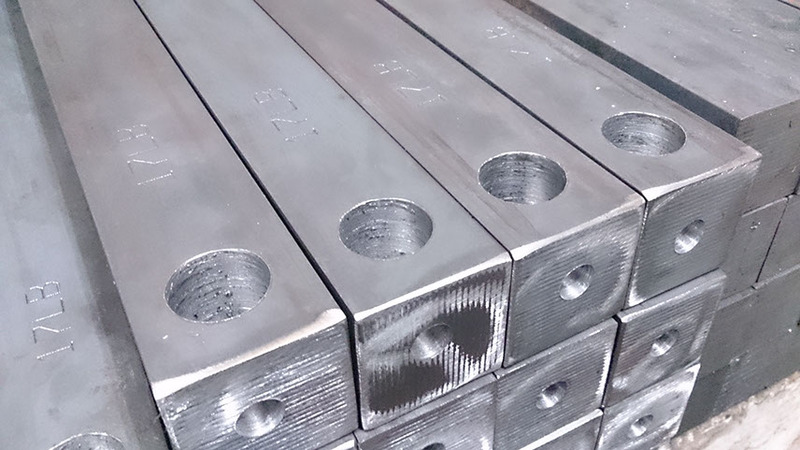 A range of Steel Sash Weights used to counterbalance sliding sash windows. 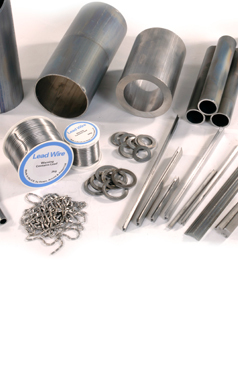 Extruded, cast, stamped or machined Lead and Lead alloy products. 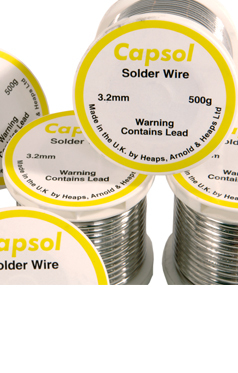 The Capsol range of plumbing solder wires and sticks. 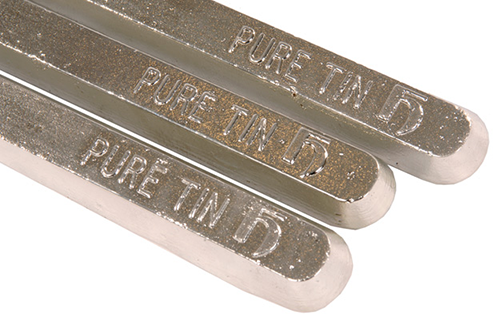 Pure Tin Anodes for the electrofinishing, electronic and metal spraying industry. 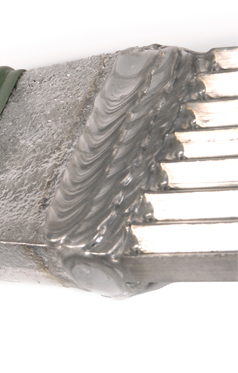 Chrome Plating Anodes for decorative and hard chrome plating. 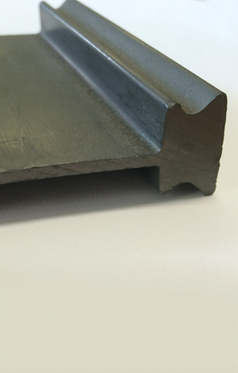 Used in the manufacture of stained glass panels and leaded light design. 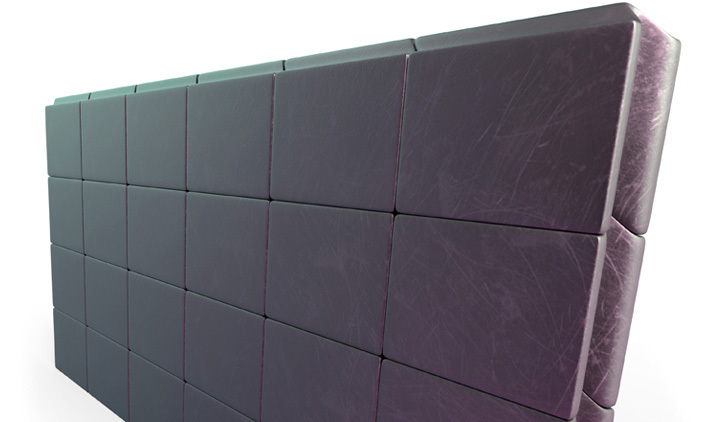 Radiation protection for the nuclear, medical, defence and research industry. 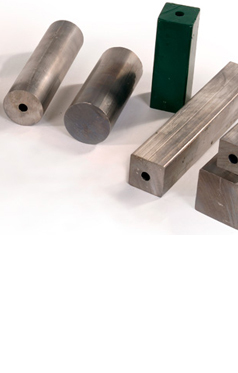 Lead ingots, blocks, pellets and castings to suit any counterbalance or ballast application. 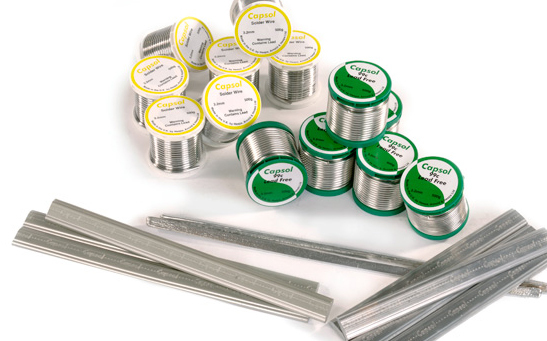 Solders for electronic, automotive, plumbing and jointing applications. 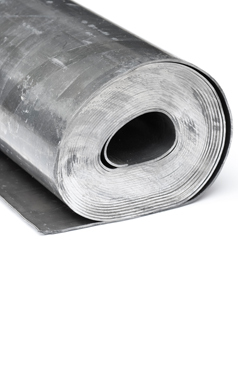 Rolled Lead Sheets, manufactured to BS EN 12588 in a range of widths and thicknesses. 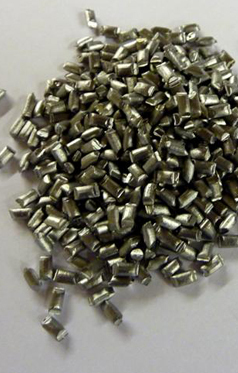 A range of sacrificial lead and lead alloy anodes used for Cathodic Protection.